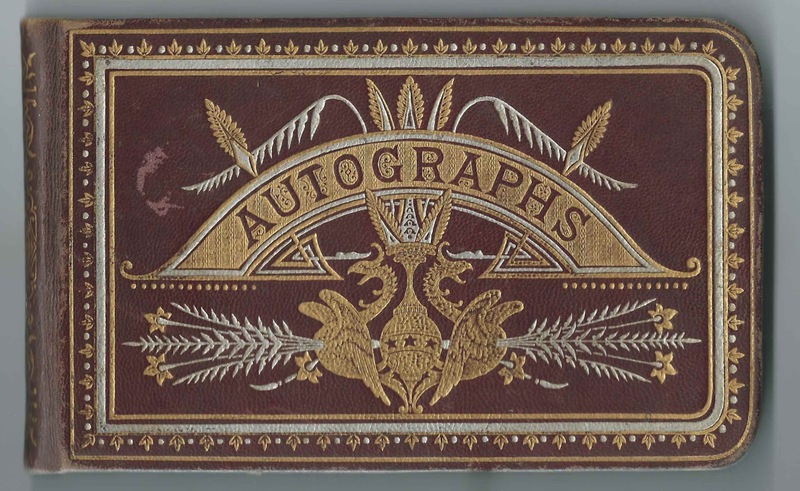 1879-1898 autograph album that belonged to an Addie from Sagadahoc County, Maine. From two clues in the album, I believe she was Sarah Adeline Crocker, "Addie", who married Artell Hayward in 1884. 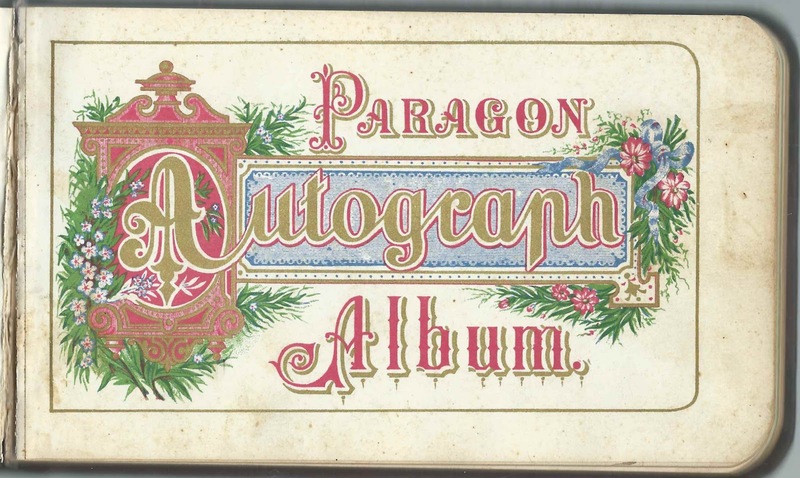 The album measures approximately 7-1/4" by 4-1/4" and contains the sentiments of 31 of Addie's relatives and friends. An alphabetical surname list and an alphabetical list of the inscribers, together with any personal information they offered, appear at the end of this post. Sarah Adeline Crocker, "Addie", was born January 2, 1860 at Woolwich, Maine, the daughter of Samuel Moulton Crocker and Annie Mercy (Card) Crocker, who were born at Woolwich, Maine, and East Surry, Maine, respectively. On October 18, 1884 at Richmond, Maine, Addie married Artell Hayward [or Haywood], son of Israel and Mary (Trask, I think) Hayward of Jefferson, Maine. 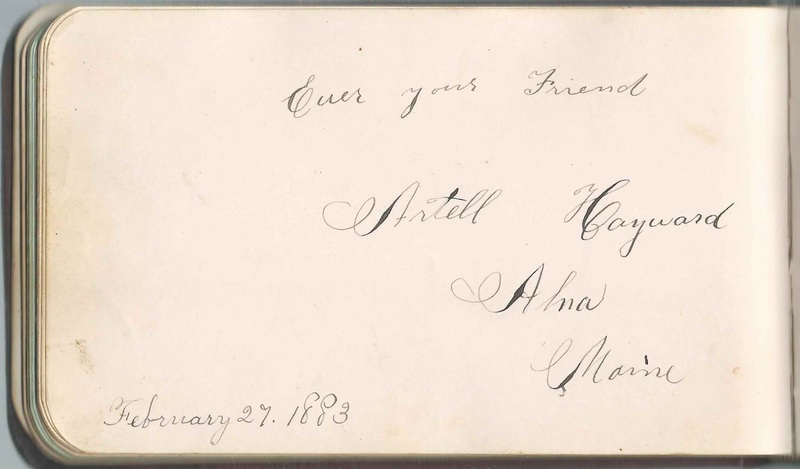 Artell was born about April 1860 in Maine, presumably at Jefferson. Artell, then living at Alna, Maine, inscribed a page in Addie's album on February 23, 1883. Fred Otis Hayward (1897-1976); married Rae ? 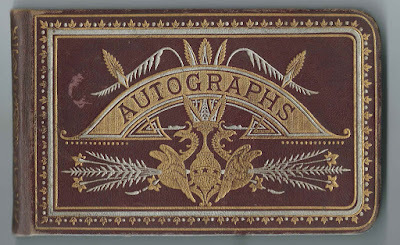 Emma, inscribed at Woolwich, Maine, on January 14, 1885.